The lines between work and play are sometimes blurred, especially in high-income, fast-paced areas like the northern Bay Area. However, that doesn’t mean that you don’t deserve the freedom to get behind the wheel of your favorite truck and let loose everyone in a while. 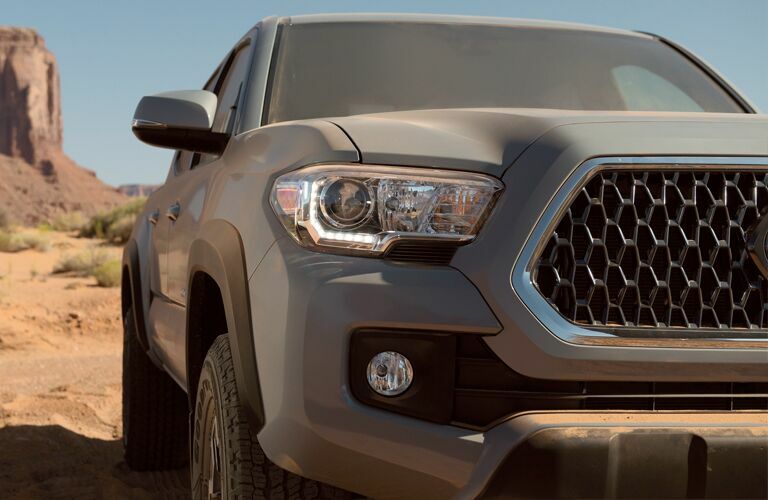 Great times are always in store with the all-new 2019 Toyota Tacoma, as its athletic appearance and fun-loving demeanor should never be understated. 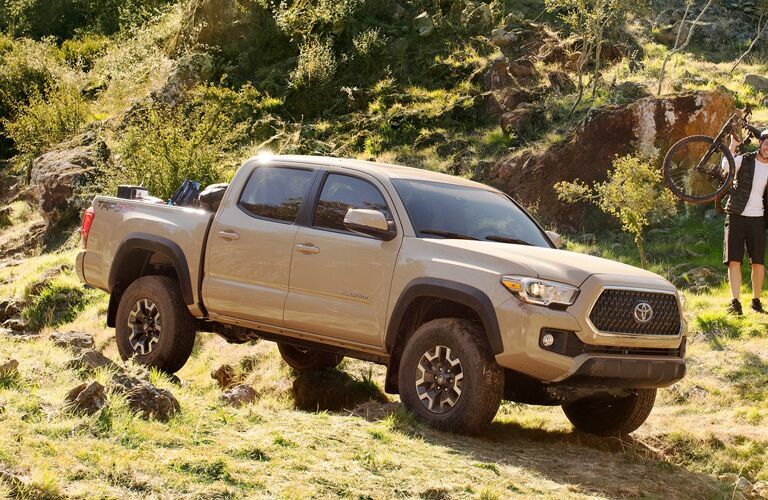 With high tech advancement and a wealth of capability both on and off the pavement, the 2019 Tacoma is capable of taking you anywhere you want to go – what’s more, it’s available right here in Novato CA! It brings our Novato Toyota team great pride to be able to deliver all the information you need about the Toyota vehicles that you love. 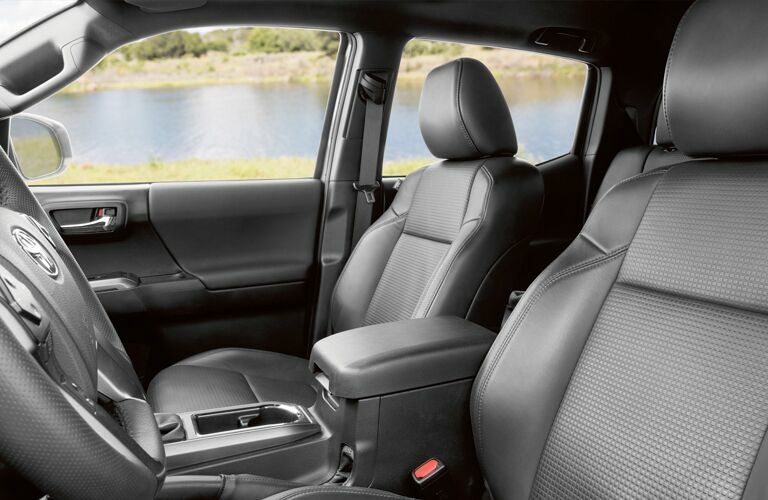 Join us today as we take you through the top features of the 2019 Toyota Tacoma pickup! The 2019 Tacoma is truly a pickup that you have to see to believe. Luckily enough, that’s easy to accomplish, as it’s currently available here at Novato Toyota, conveniently located north of San Rafael on the San Pablo Bay. Stop by and see us today to get behind the wheel for a test drive or sign off on a payment plan so that you can bring the Tacoma home!